The Ukrainian government has approved a memorandum of cooperation with the International Monetary Fund on a medium-term program of financial assistance for Ukraine, designed for four years, under the Enhanced Extended Fund Facility (EFF), Ukrainian Prime Minister Arseniy Yatseniuk said on Thursday. At the moment, Ukraine and the IMF are implementing a two-year Stand-by program approved by the IMF in April 2014 and worth a total of $17 billion. In 2014, Ukraine received two tranches of IMF loans amounting to $4.6 billion. 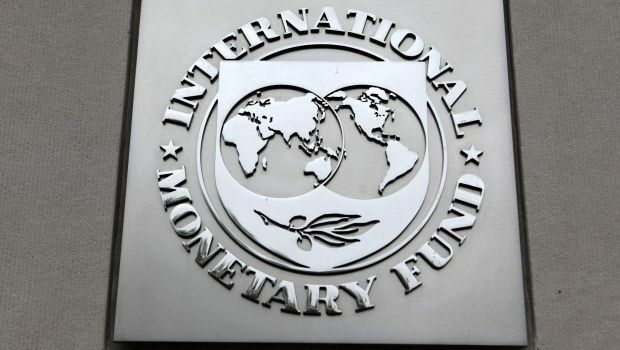 The IMF mission has been working in Kyiv since January 8. Its initial task was to assess the current economic situation in Ukraine. In mid-January, the government of Ukraine appealed to the board of IMF Executive Directors with the request that it consider a new cooperation program under the Enhanced Extended Fund Facility (EFF), which provides for the allocation of a significant amount of funds for periods of up to four years. The Fund has positively assessed the requests from Ukraine. A final decision on the new program has to be taken by the IMF Board of Directors.